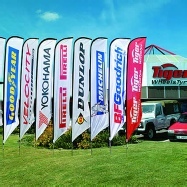 Bow wind flags are one of the most popular and versatile outdoor flags. 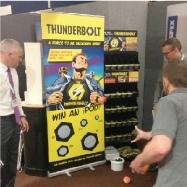 Ideal for all types of indoor or outdoor displays and events these can really make an impact. With a choice of four sizes and various bases makes it adaptable to a variety of different projects. Get noticed expo or event with the Pop-The-Wall Unit. Install in minutes with the easy expandable frame held together by strong magnets and the printed graphic panels. The frame, panels and lights all pack down neatly into the counter on wheels, transforming into a handy travel case. 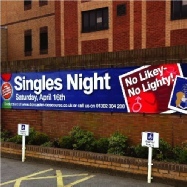 Our Vinyl advertising banners are printed onto a heavy duty reinforced PVC vinyl material. 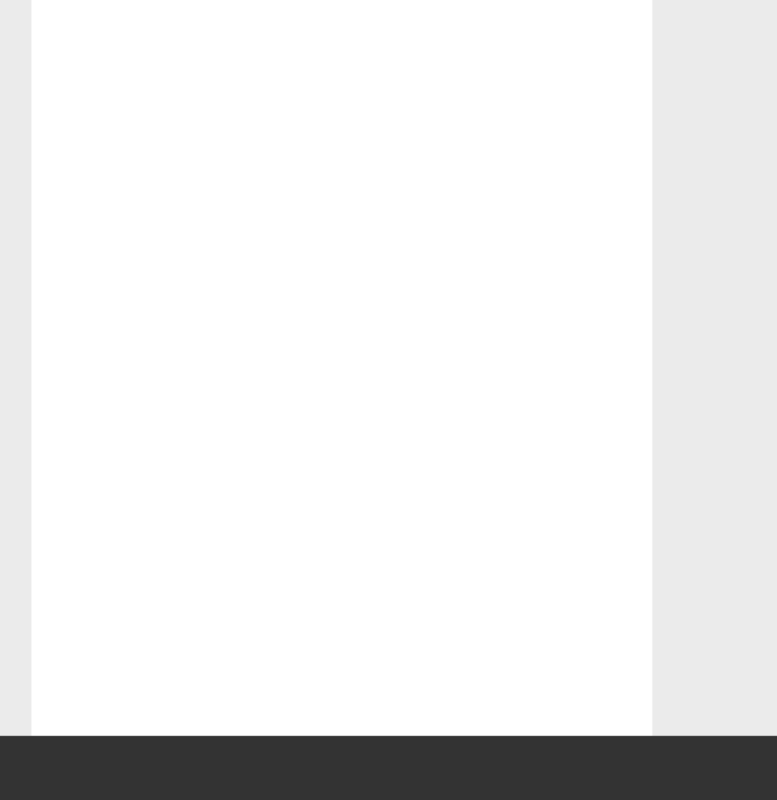 Vinyl banners also referred to as PVC are our most popular type with canvas as an option. 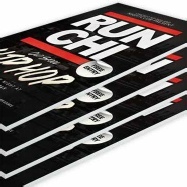 Our durable advertising banners are printed full colour using vibrant fade resistant inks that are sure to make your event or promotion a success. The Premium Pull Up Banner range is the most popular signage solution because it is so versatile, installs quickly and easily, yet compact. 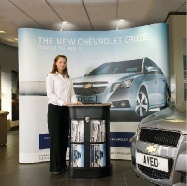 Great for exhibitions, conferences, seminars or in-store promotions. This freestanding unit has the added stability with two base feet. Other systems are available; please call to discuss your requirements. Screen Print or Digital UV direct to board printing process gives you superb quality prints for both indoor and outdoor use. Direct to board prints are more durable than traditional ink-to-substrate prints, and can be applied directly to the medium of your choice – no curled corners or fast fading colours.